Do you know why do we celebrate the Canary Islands Day? Why do we celebrate the Canary Islands Day? All the places have a history and the one of our archipelago is very particular. Many will wonder why we celebrate the Canary Islands Day and here we leave you a few reasons. This festival turns out to be special, not only for the historians but also for the inhabitants of the islands. And is that this holiday represents that longed desire of the Canaries to have greater representation and autonomy. The 30 of May of 1983 was the first of the sessions of the Parliament of Canarias and was celebrated in Santa Cruz, the capital of Tenerife. This was the starting point to give greater voice and vote to the Canary Islands in the country. Around this day there are endless activities to remember the devotion of the people for their islands, displaying flags and decorating balconies with flowers. 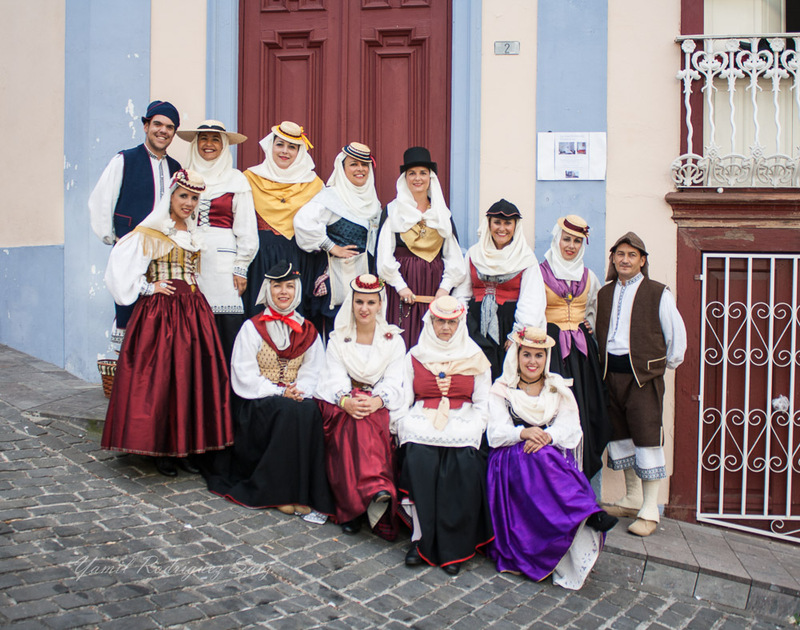 The children also become protagonists of the commemoration, dressing with their finest costumes of typical costumes and offering tastings of the most delicious dishes and wines of the islands. The native flora and fauna are a primordial part of their exhibitions and highlight information of interest around the perfect climate of this paradise. It is certainly a special day for all the canaries, but also for the thousands and thousands of tourists who visit us every year. 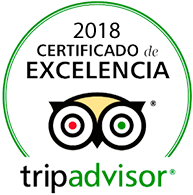 Thus our guests are well received, not only in our wonderful and unique beaches, leisure areas, hotels, parks and other tourist attractions. They are also invited to be part of the rich and varied culture of our archipelago. This entry was posted in Gastronomy, Tenerife and tagged Canary Island Day, Canary Islands, celebration, History. Live fabulous experiences under the waters of Tenerife!